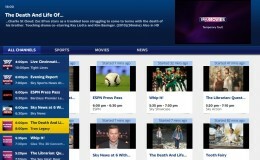 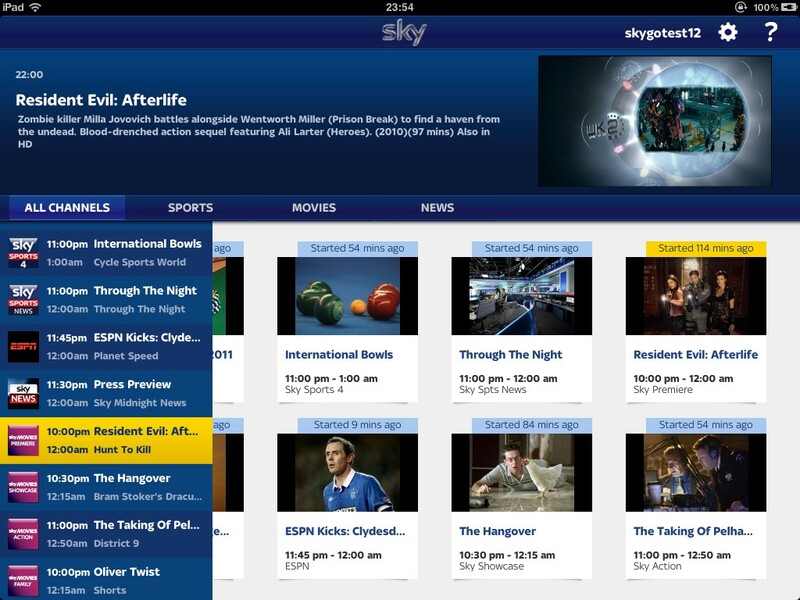 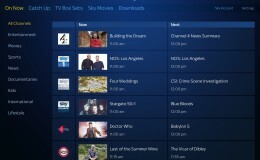 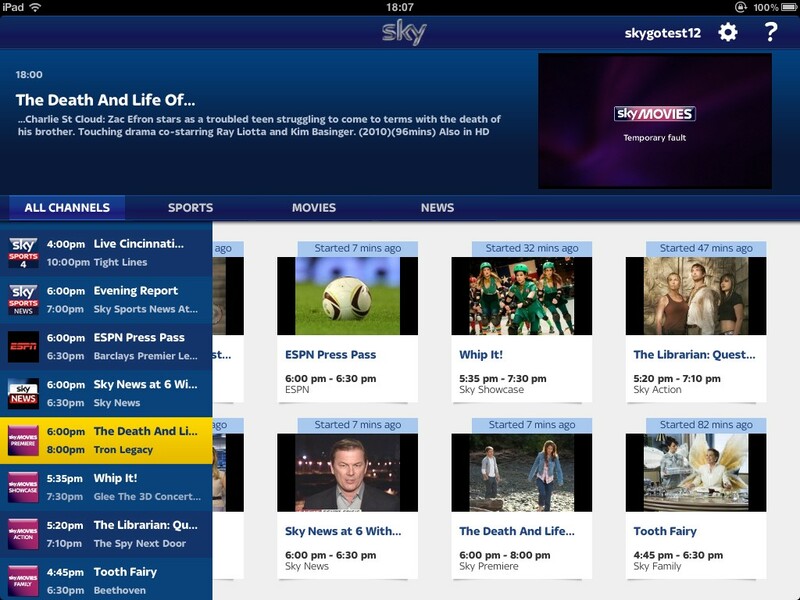 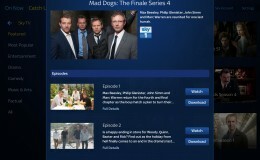 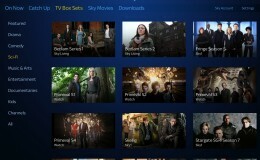 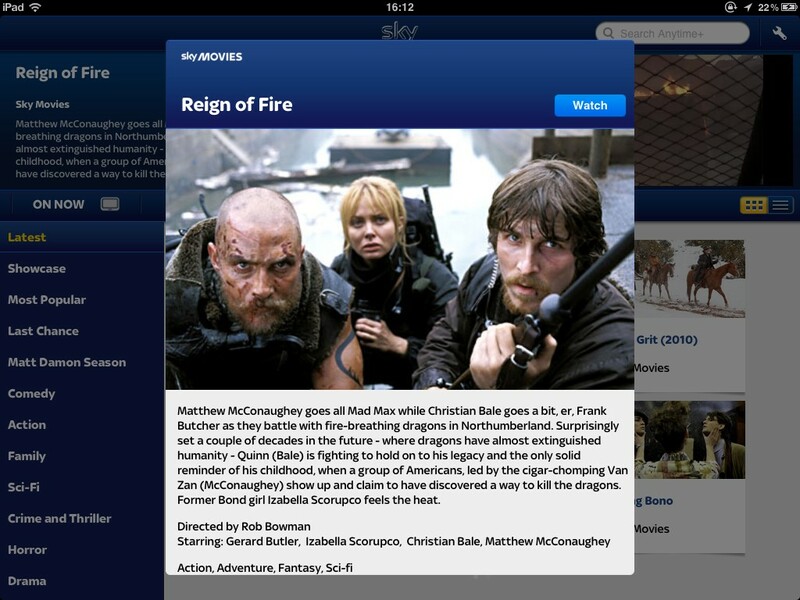 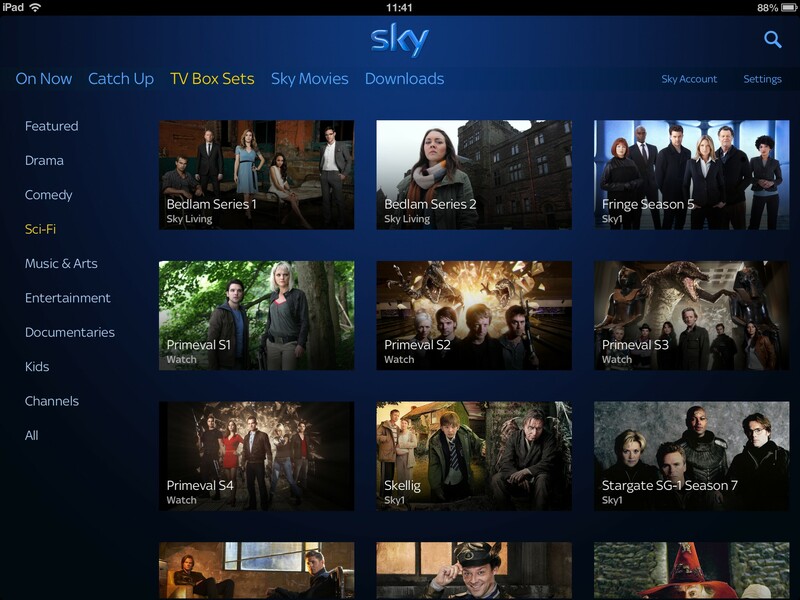 Sky Go – the multi-award winning Mobile media streaming iOS app for the Sky Go service provided by B Sky B, providing content to several million Sky customers. 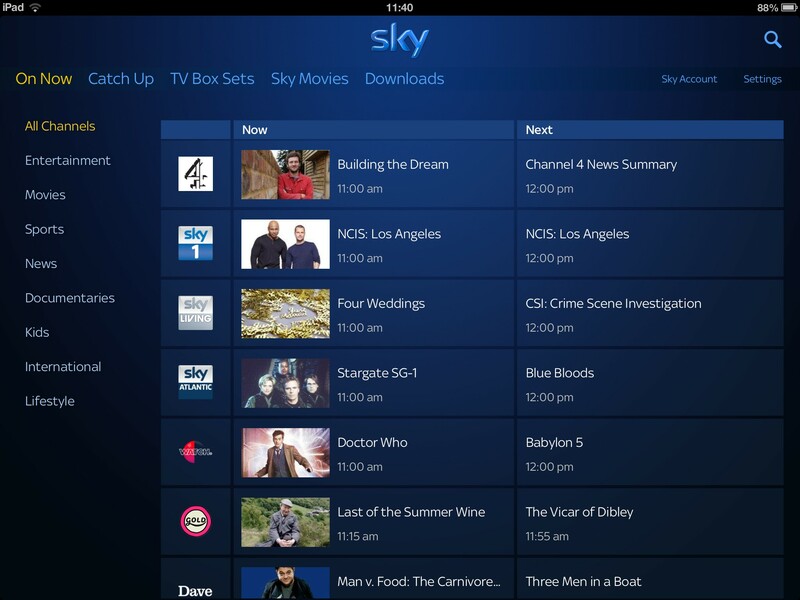 Working with a great team within the awesome Sky Mobile Interactive department for over two years, I played an instrumental role in the applications development from inception – steering it’s design, ethos and implementation for both the frontend application, and it’s interaction with the (many!) 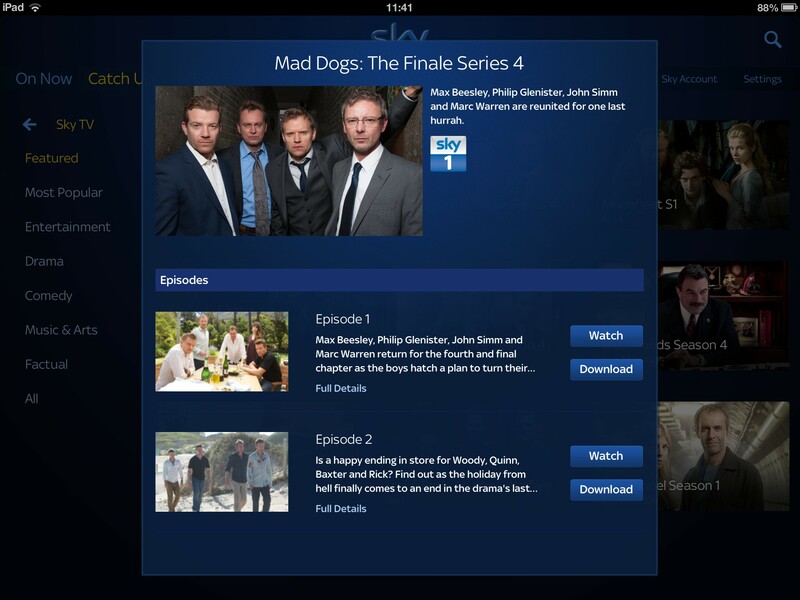 backend services for versions 1.x through to 3.x – with a spot of tinkering on v4.0!